Is Spice Girls' Wannabe 'training wheels feminism'? On the 20th anniversary of the Spice Girl's smash hit debut, Sady Doyle reflects on the legacy of "girl power" and a surprising new edition of song. They launched their careers by telling the world what they want. What they really, really want. 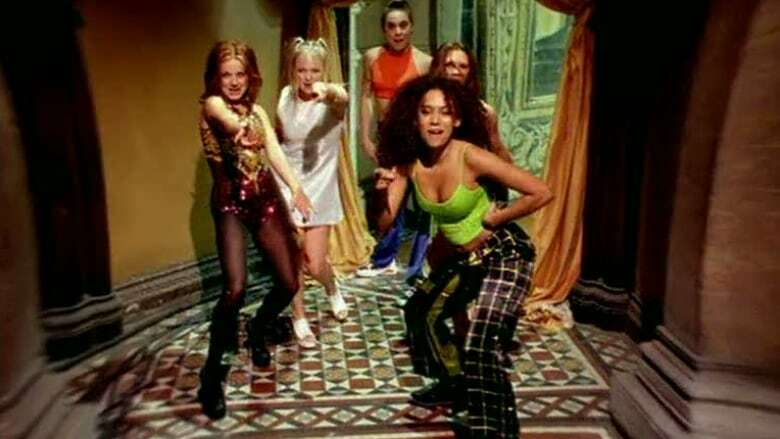 The Spice Girls exploded onto the pop music scene in 1996 with their girl power anthem, Wannabe; introducing the world to Scary, Sporty, Baby, Ginger and Posh Spice. Now a remake of their original music video is catching the attention of a new generation. The Global Goals remade the video with lip-synching actresses and singers from India, Nigeria, the U.K., South Africa, Canada and the United States. The women dance through streets and classrooms while telling the world that what they really really want is to confront violence against women, end child marriage, and fight for pay equity. On the eve of the original song's 20th birthday, journalist and cultural commentator Sady Doyle joins guest host Piya Chattopadhyay to discuss early criticism of the Spice Girls and what it means to see the song taken up as a serious feminist anthem. "It does have this sweet, sort of training wheels feminism to it," says Doyle, adding that the message of female solidarity was actually quite radical at the time.